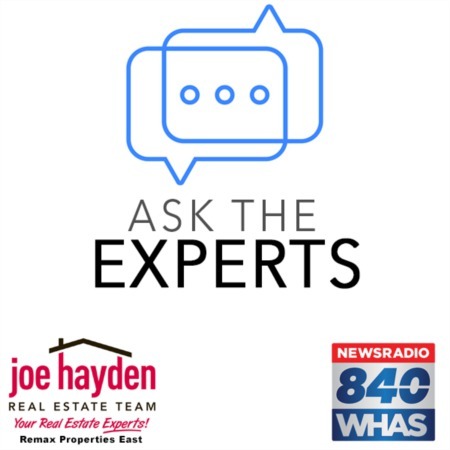 3103 Wynbrooke Circle Louisville, KY 40241 | Home for Sale | MLS #1373391 | Joe Hayden Real Estate Team - Your Real Estate Experts! Lovely home for sale at 3103 Wynbrooke Circle in the desirable and convenient Springhurst Subdivision. To your benefit, the major capital improvements to this home have recently been completed, including the roof (2009), windows (Pella 2010), HVAC system (2010), water heater (GE Bio Computer Controlled 2010), vinyl siding, bathroom tile (2010), Pergo flooring, carpeting (2010), paint (2009/2010), Trex decking (2010), high-efficiency toilets (2010), new showers (2010), storm doors (2008) and more! 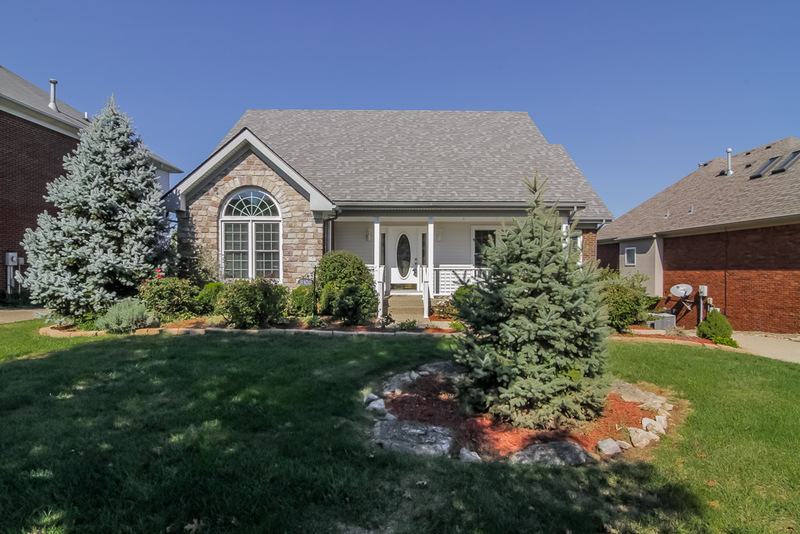 This home welcomes you with a relaxing front porch and extensive landscaping. 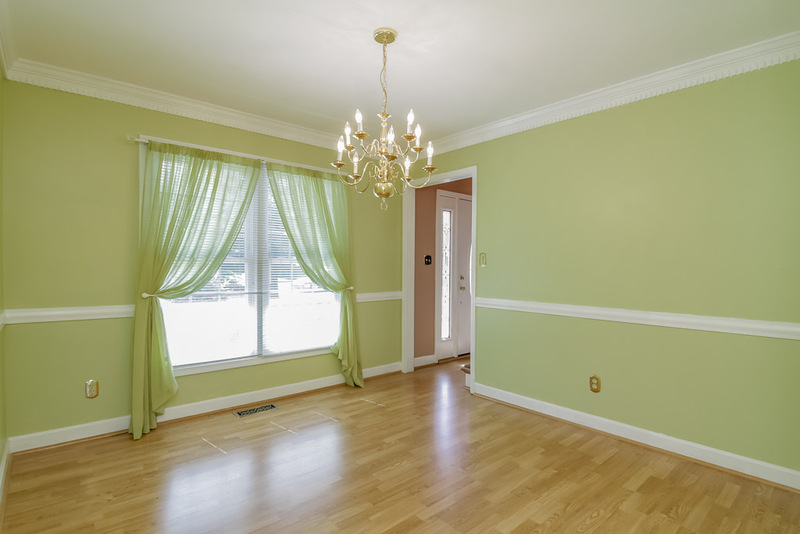 Once inside, you will find ample space to move about and live, plus a nice flow pattern for entertaining. The first floor master is spacious and beneficial, giving you the option of one-floor living in the home. Upstairs, the three additional bedrooms give you plenty of room to expand, including the possibility of a home office and guest quarters. 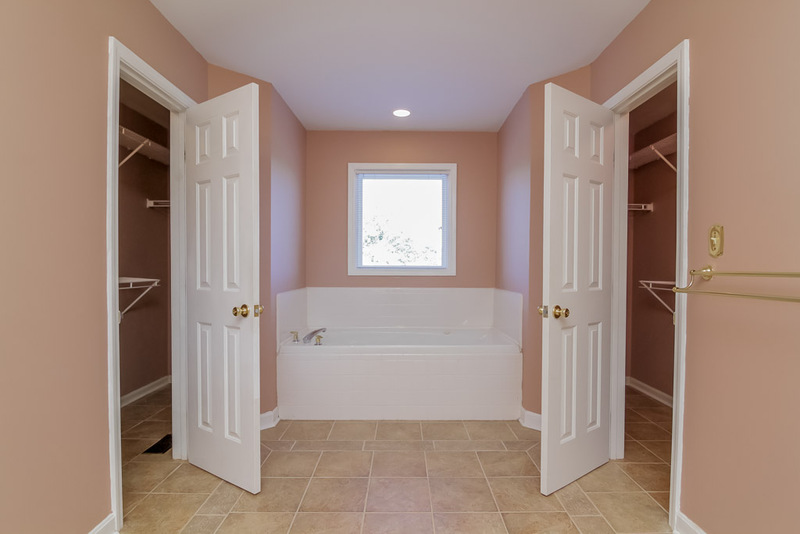 The basement is unfinished and gives you additional options for expansion and additional living space, including a theater room, workshop, family room or additional bedrooms if needed. Electrical outlets have been run in the basement in anticipation of finishing. The garage has extra room for storage, plus insulated and extra-tall doors for larger vehicles. Out back, the home home features a large Trex deck with a great view, requiring very little maintenance. The rear year backs up to a common area that acts as a buffer zone and gives the impression of a much larger yard. 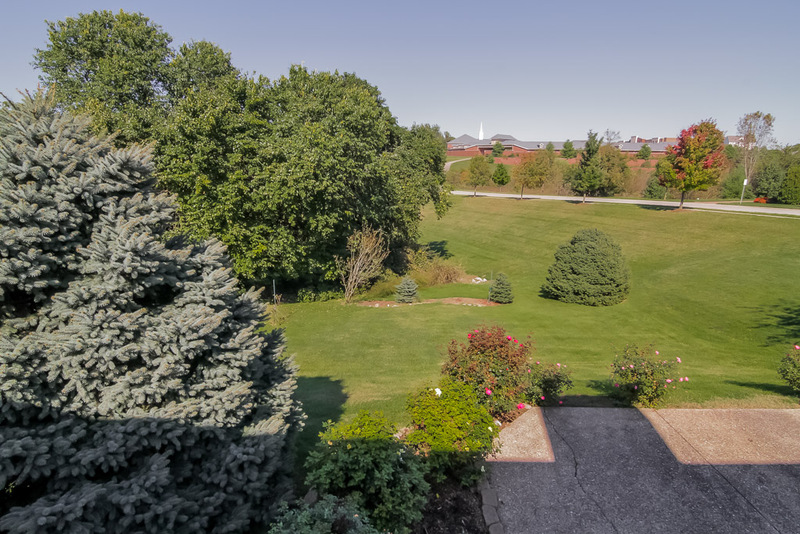 Springhurst itself is one of the most desirable areas in all of Louisville. With access to excellent shopping, including the Springhurst Towne Center and the Paddock (formerly the Summit), plus tasty restaurants, convenient hospitals and both I-71 and the Gene Snyder Freeway, this area will remain robust and active for years to come. The Springhurst subdivision also includes a pool, playground, tennis courts and a clubhouse (additional fees to use some amenities) for your enjoyment. Give serious consideration to this wonderful home at 3103 Wynbrooke Circle and schedule your personal showing today!